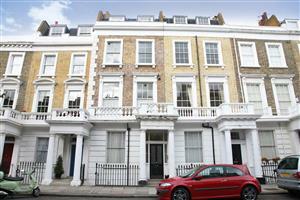 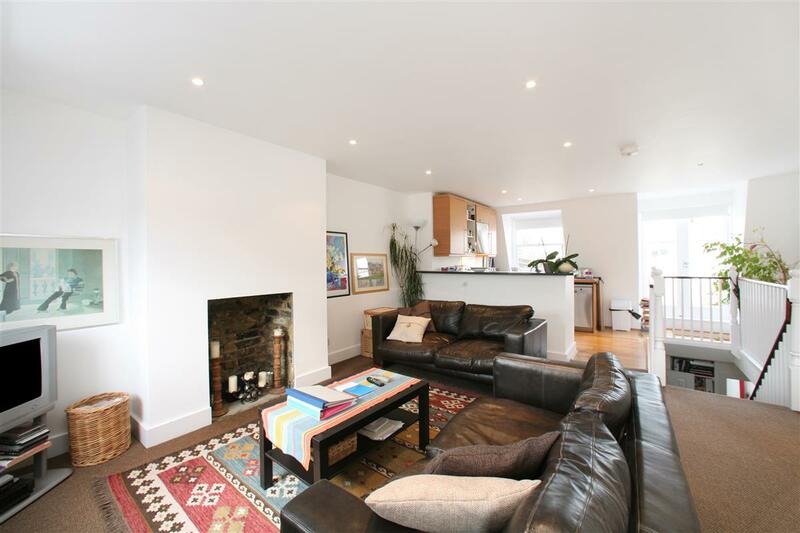 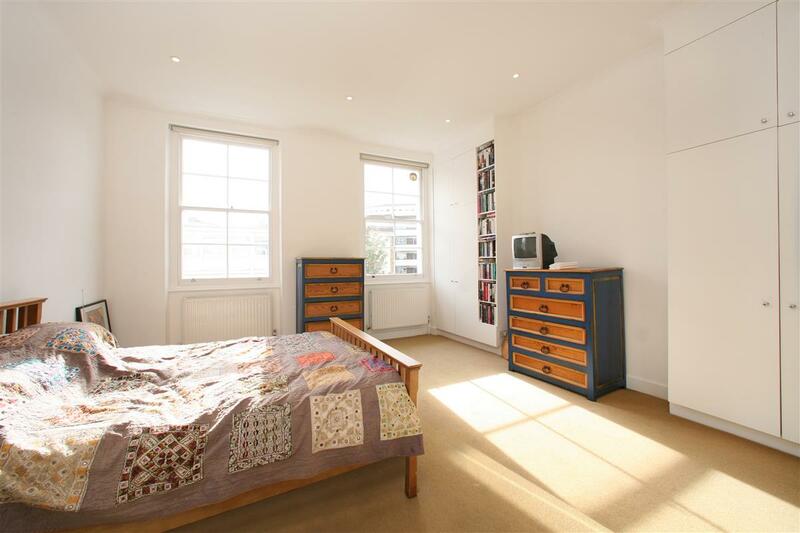 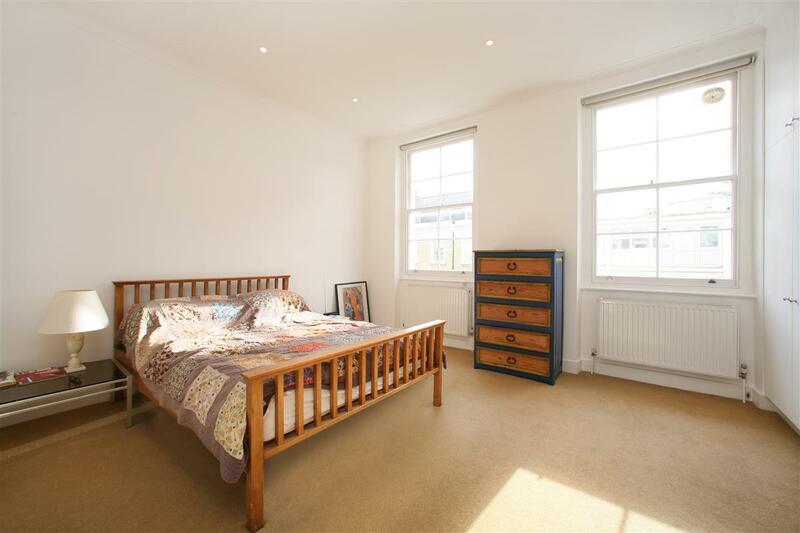 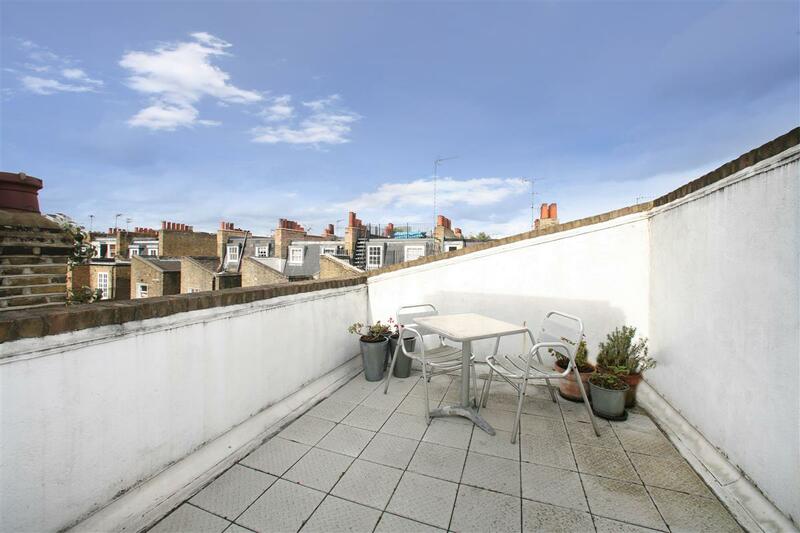 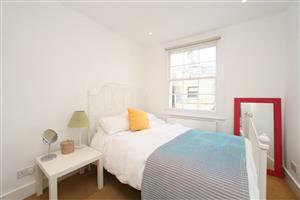 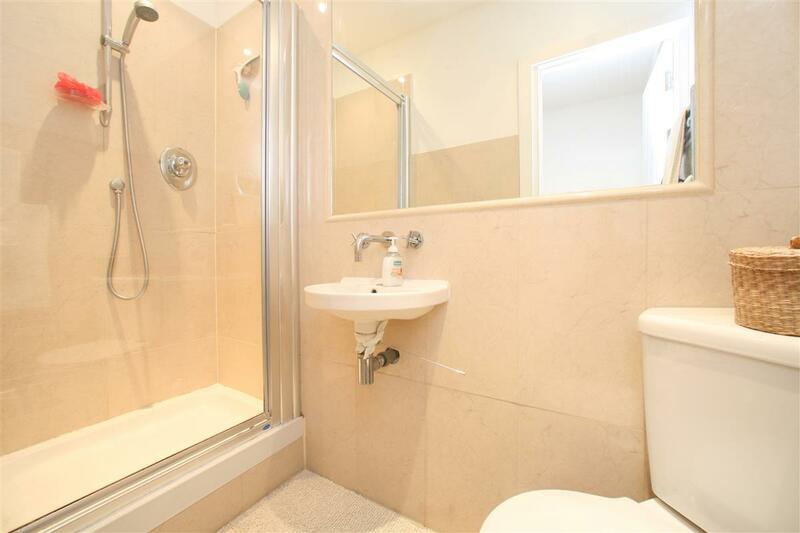 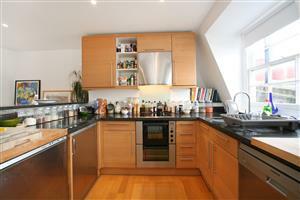 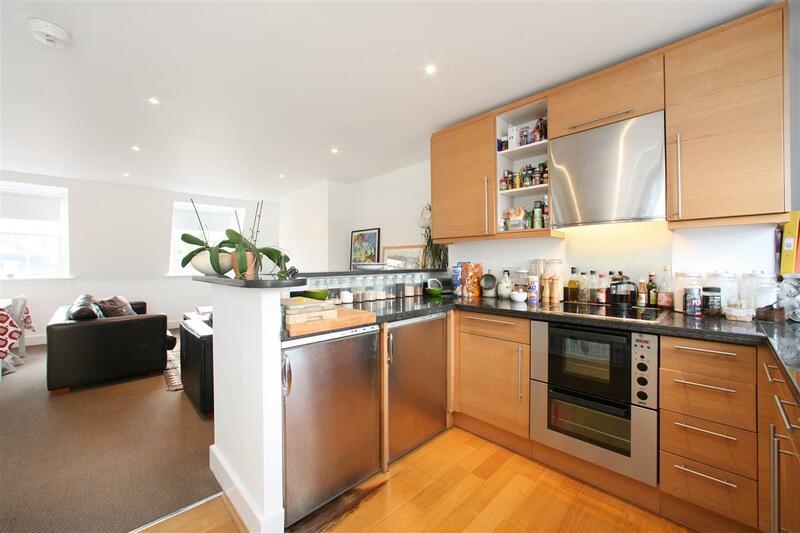 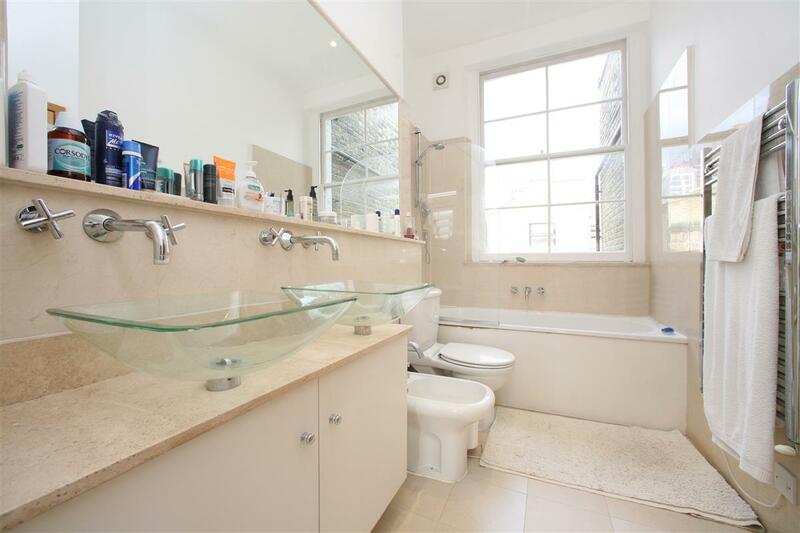 A fantastic three bedroom maisonette on the second and third floors (entered on the first floor) of this handsome part white stucco fronted property. 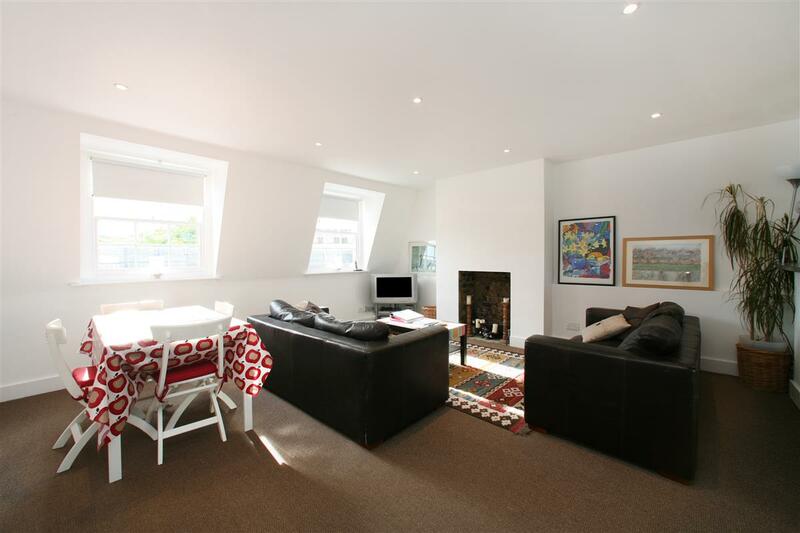 The maisonette boasts a lovely living area comprising a good reception room with an open-plan kitchen area and direct access to a roof terrace. 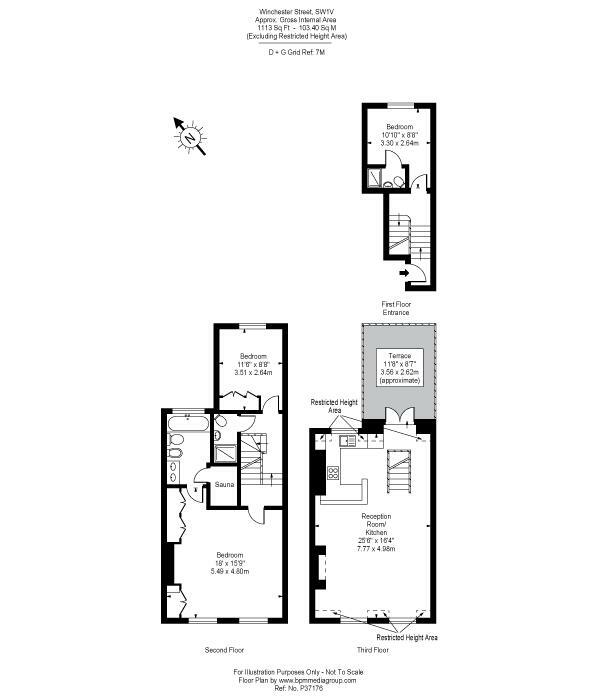 There is also an especially good master bedroom with an en-suite bathroom.